Harvey Longsons have a growing number of static caravans for sale in Norfolk. 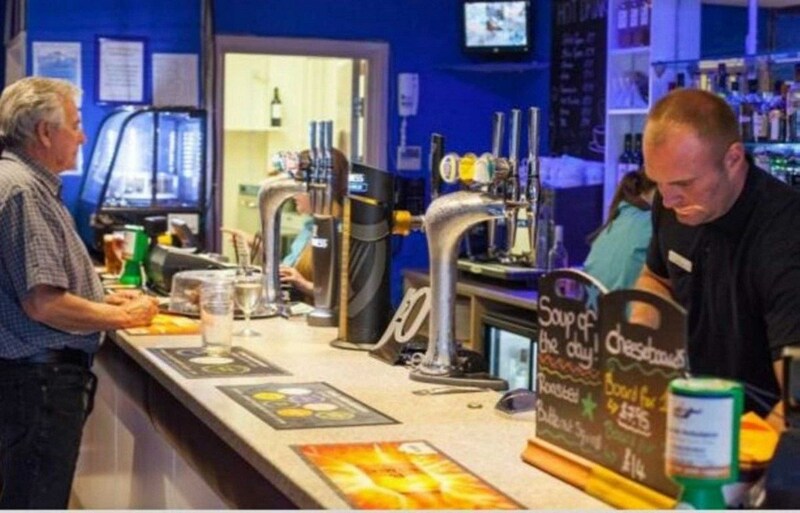 Click here to see what we have available and then contact us to book a viewing or discuss further. 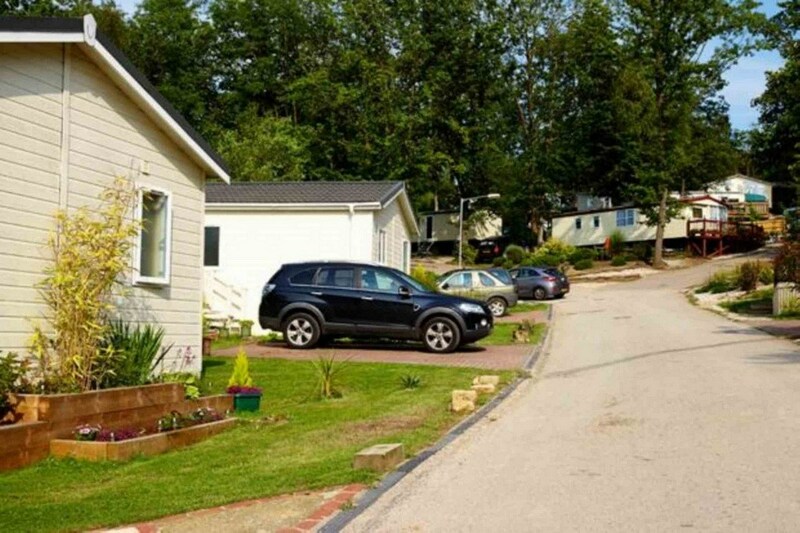 If you’re looking for a static caravan in Sussex, Harvey Longsons is the place to go. With over 150 static caravans for sale to choose from in the Sussex area we are confident you will find one to satisfy all your needs. 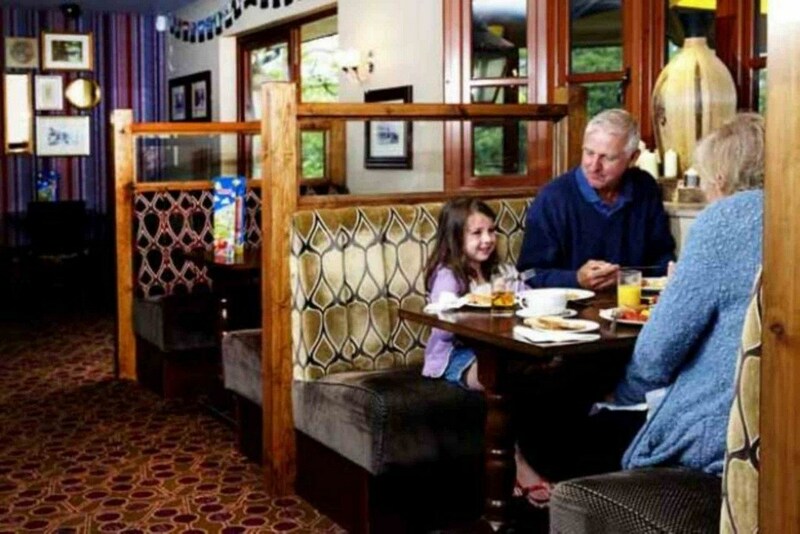 Buying your own static caravan is the perfect opportunity if you want flexibility, spontaneity and real freedom, but the best part is, because it’s yours you can come and go as you please – no need to worry about availability or the hiked-up school holiday prices. 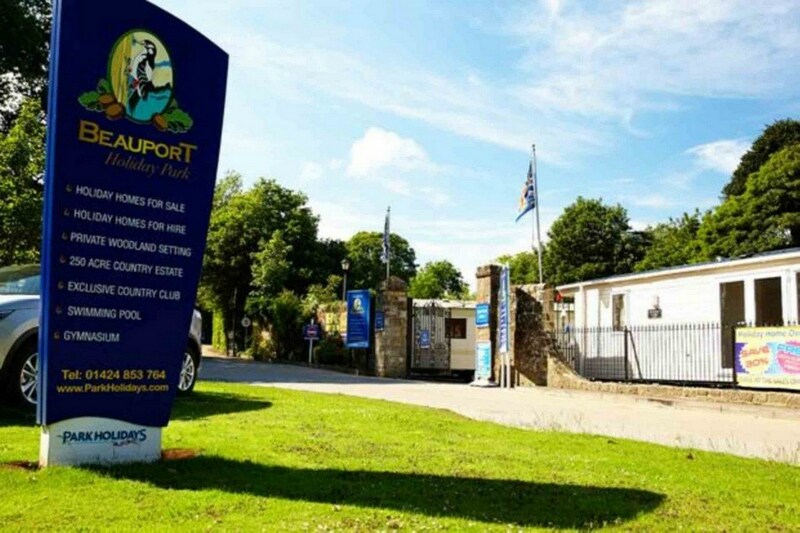 Beauport Holiday Park, Hastings Sussex offers fantastic facilities for all the family including children’s adventure playgrounds, swimming pool, clubs; older children can enjoy on-site or nearby activities, there are adults’ sports facilities and evening entertainment together with restaurants, shops and bars.If it is the countryside setting you prefer then Coghurst Hall, Hastings. This holiday park in Sussex would be the better choice. 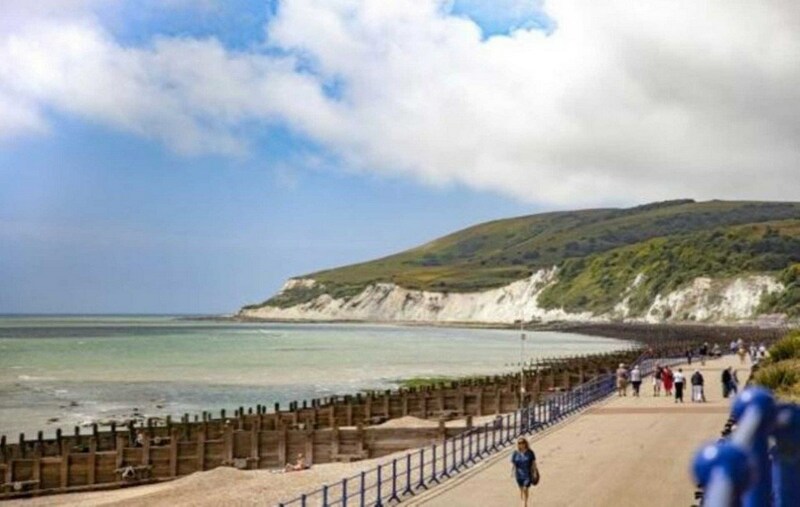 Located on the outskirts of Hastings it is a beautiful setting for your static caravan. The focal point of the Park is its impressive lake which is well stocked, including some monster carp. 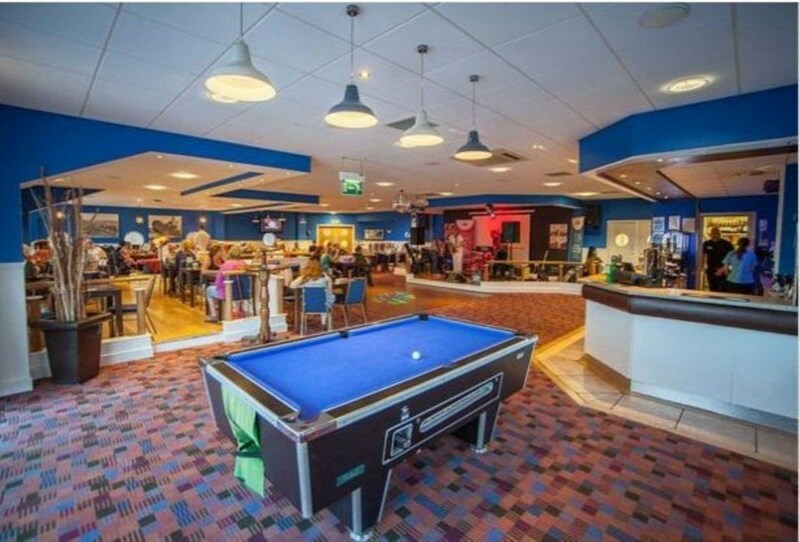 Residents create a genuine community atmosphere in our popular clubhouse which has enjoyed a major refurbishment in recent years, but still maintains its manor house charm. 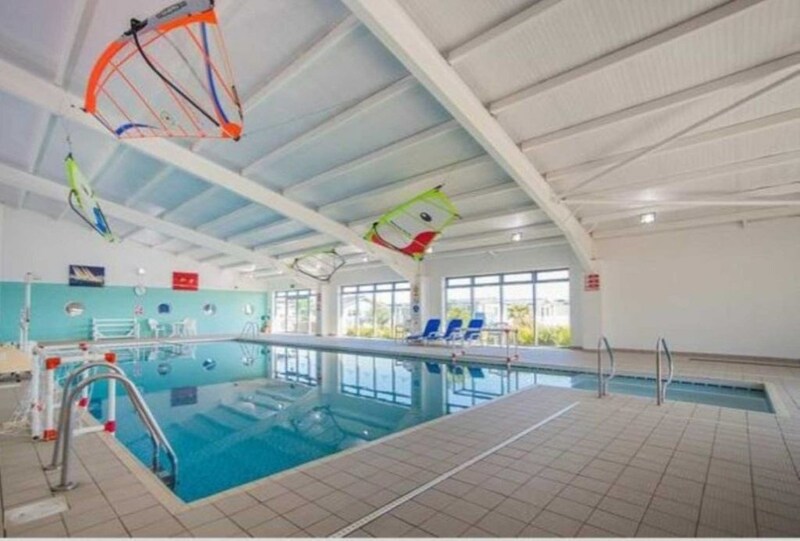 Pevensey Bay Holiday park in Sussex oozes exclusivity with perfectly landscaped grounds and private access to miles of stunning East Sussex Coastline. If you like nature walks and sea angling, then Pevensey bay is the perfect place to search for a static caravan for sale. 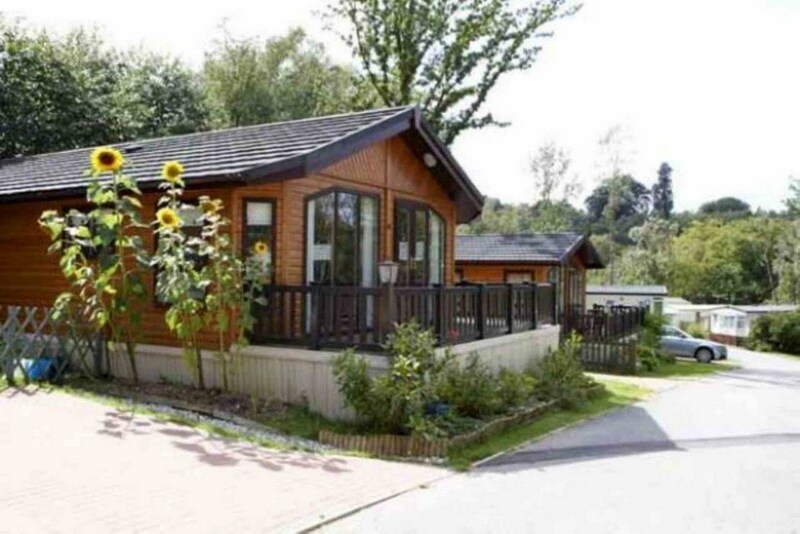 Chichester Lakeside Holiday Park, in Chichester West Sussex would be the perfect place to find a static caravan for sale in Sussex if you like fishing lakes as Chichester Lakeside Holiday Park probably has more water than land! 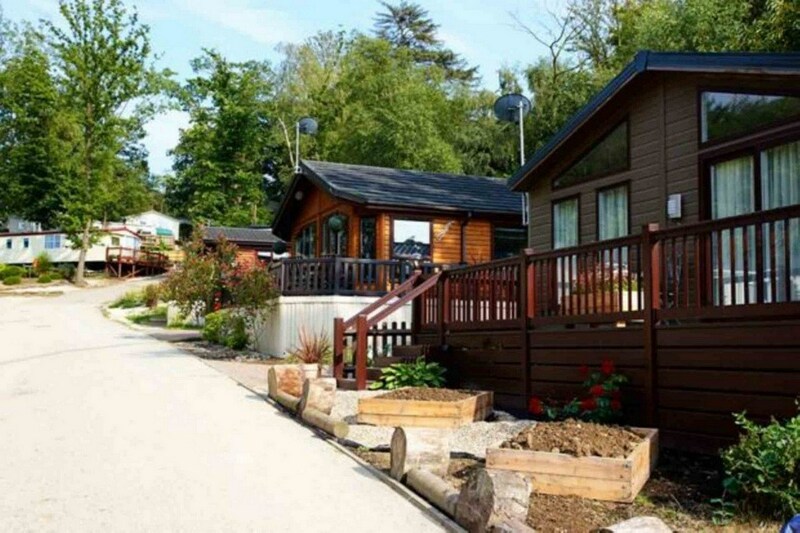 Set in over 150 acres of countryside you can enjoy your static caravan for 50 weeks of the year! 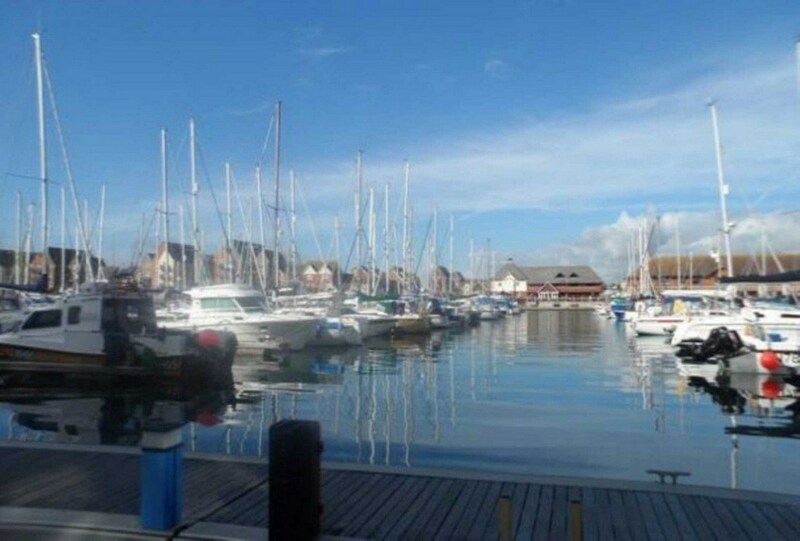 For more information on Sussex fishing click here.